We are a web design and development agency specialising in the design and creation of mobile-friendly (responsive) websites and bespoke web applications. 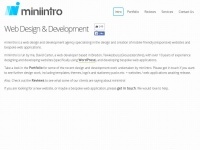 Logo Design, Graphic Design and Search Engine Optimization. 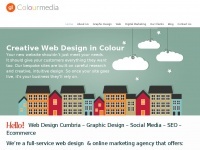 Web design, video production, drone video & 360° virtual tours from this excellent north wales web design digital agency. Full portfolio & time served. Ecommerce Bristol Agency. 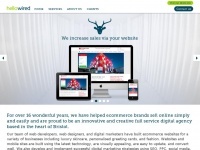 We Design & Build Stunning Ecommerce Websites, That Allow Our Clients To Sell Simply & Easily Online. We Are Ecommerce Experts. MOBO Media is a design agency based in Cardiff specialising in web design, graphic design, SEO, branding, app development, motion graphics and much more. Give your business the MOBO magic. We are a leading design and digital marketing agency in Norwich with proven track record in marketing, design and search engine optimisation. 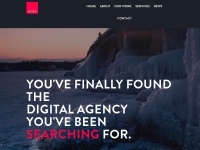 We are a Full Service Digital Web Agency In West London, Specialising In Web Design & Development, Online Marketing, SEO, PPC, Email Marketing and UX. Based in Hammersmith. 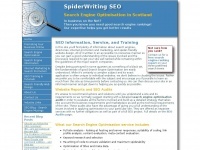 Spiderwriting Search Engine Optimisation offer a wide range of SEO services including SEO audits, code and navigation optimisation, keyword research, and SEO copywriting from their base in Edinburgh, Scotland. 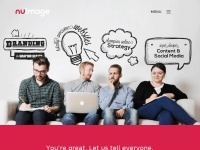 Welcome to seo-marketing-company.co.uk! 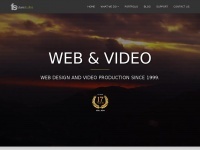 We are working hard to get this website about SEO Marketing Company up and running. In the mean time we display some general information about seo-marketing-company.co.uk. 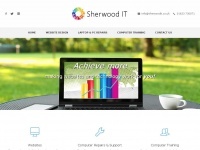 Website design and graphic design Sudbury, Suffolk and Colchester, Essex. 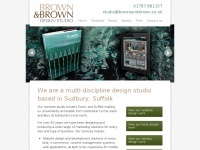 Brown & Brown Design Studio. Call on 01787 881157. 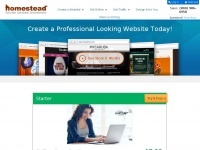 Freewheelin Web Design Grimsby provide web design and development. SEO, online marketing, social media, the whole package. Grimsby, Lincolnshire. 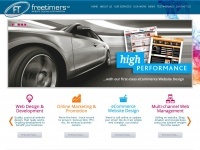 freetimers.co.uk - Web Design Northampton | Responsive Web Design, Ecommerce Website Designers | Digital Website Agency | Freetim .. 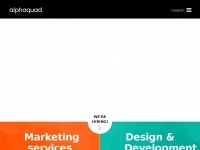 Web Design agency based Northampton, specialising in responsive web design and ecommerce web development. Our team cover Northamptonshire, Bedford, Milton Keynes, London and the UK. Contact us on 01604-638421. 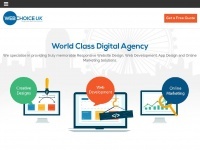 Web Choice UK is an award-winning web development & digital marketing company - Giving outstanding results through branding, web design, web development and result oriented SEO & online marketing. 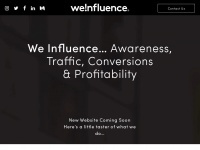 We Influence is a digital agency specialising in search marketing & CRO. 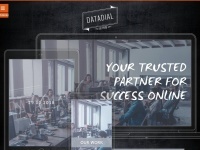 Speak to us today & let us help make your business more profitable. 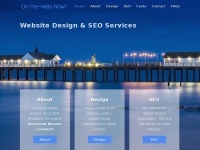 Lowestoft based web designer providing website design services for local small to medium businesses. 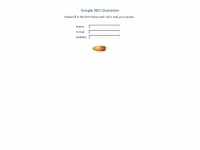 googleseoconsultant.co.uk - Google SEO Consultant | SEO Quotation | Get Quote for SEO.